The expert bed bug extermination professionals with The Killers can identify whether or not you have an infestation, and provide bed bug treatment in Gresham. There are some similarities to other insect infestations, but if you look for these symptoms you may be able to determine what your problem is. If there is any question though, don’t hesitate to get professional bed bug services. When you need bed bug treatment in Gresham, time is of the essence. Because bed bugs start out as a localized infestation, it can take some time before they migrate to other parts of your house. That means the earlier you detect an infestation and treat it, the better. Sometimes a single room can even be isolated and receive bed bug treatment individually that stops an infestation before it spreads. Bed Bug Bites – This is one of the most obvious symptoms of a bed bug infestation. These insects feed on human blood, and bite marks will often occur in a line of 3. Bites will appear on exposed skin, not have a center, and quickly turn into itching welts. Blood Stains – There are two reasons blood stains are a common symptom. The first is that when rolling over, victims of bed bugs often crush them in their sleep. These stains can be found on bed sheets and box springs. Bed bugs also have red excrement which will appear as rust or black colored spots. Skins – When bed bugs shed their skin they leave them behind. These are yellow and papery. Egg sacs are another common sign, they are white and about 1mm in size. You may need a magnifying glass to properly see them. 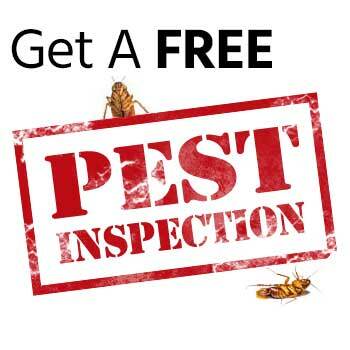 Smells – Though no one seems to agree on the exact scent (it ranges from sweet like almonds to horrid like a stink bug), if an out of the ordinary smell accompanies other signs, it may be an indication you need bed bug treatment in Gresham. 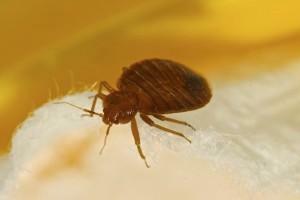 Bed bugs themselves are about the size of an apple seed. Most active between the hours of 2 and 5 AM, have a flashlight handy when looking for them. They’ll scurry back to locations like electronic devices, wallpaper cracks, and bed frame crevices when illuminated, and can even fit in a crack the width of a credit card. 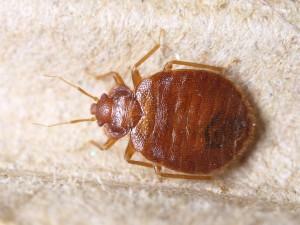 Our bed bug treatment in Gresham is designed to rid you of bed bugs. First, we perform a complete inspection to verify your infestation. If we find living bed bug specimens we move forward with professional bed bug treatment in Gresham. This involves carefully treating every area they inhabit. We pay particular attention to the bedroom, furniture, and other places bed bugs hide, starting in one location and moving outward. Homeowners will also need to collect all their clothing, sheets, and blankets for treatment. 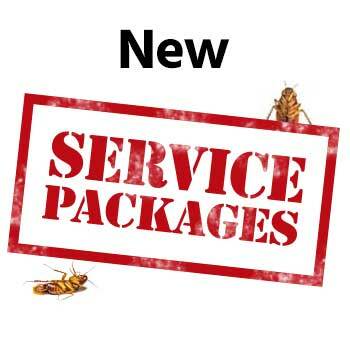 We perform two more follow up treatment at two-week intervals to make sure all the bed bugs have been eradicated. 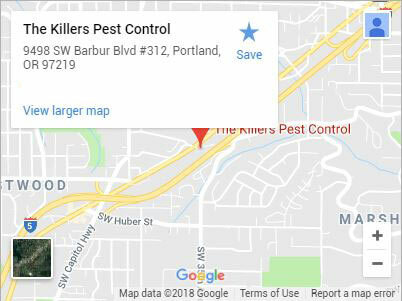 For a thorough, complete bed bug treatment in Gresham, call (503) 777-3141 or contact The Killers today. Gresham is a great sleeper community just east of Portland. This gives residents of Gresham easy access to a host of wonderful activities, including many right in their own backyard. Those looking for some wonderful opportunities for learning should make sure to visit the Gresham Library. With a number of classes geared towards adults, and story time for children, there’s something for all age ranges. When visitors have exhausted the library, the Gresham Historical Society can fill in any blanks. Located in the beautiful Gresham Carnegie Library, this society is a repository of interesting local knowledge and artifacts that members are always ready to share with newcomers and long-time residents of the Gresham community. Beaverton, Albany, OR, Newport, OR, Portland, Salem, OR, and more!